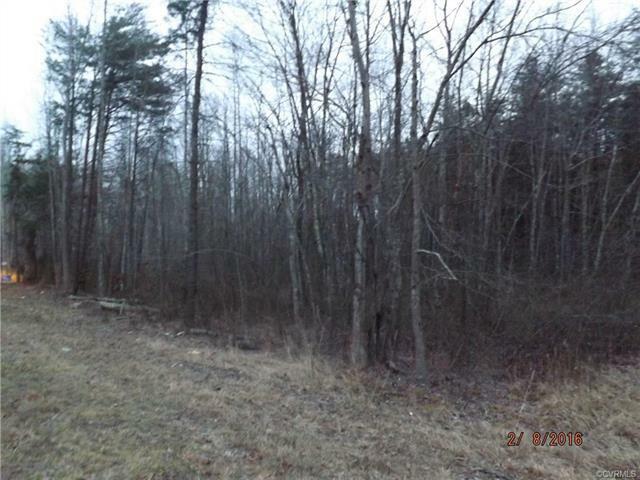 TAX MAP 58-63 Route 33, Jefferson Highway, Louisa, VA 23093 (#1822741) :: Abbitt Realty Co.
20.51 BEAUTIFUL ROLLING/SLOPING ACRES WITH MIXED HARDWOODS IN PRISTINE AND QUIET LOUISA COUNTY, JUST OUTSIDE OF MINERAL! TAX RECORD LEGAL IS INCORRECT. 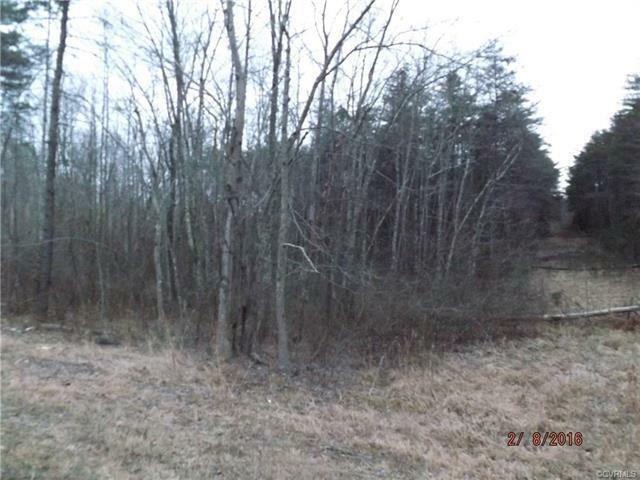 LOUISA ZONING STATES THIS IS INDIVIDUAL, UNIMPROVED TRACT OF LAND, THERE IS NO SUBDIVISION NAMED "DIRTY SWAMP". Listing courtesy of Blake Realty Co., Inc.. Listing information © 2019 CVRMLS and CBRAR.